Rent a Standard Storage Unit Today! Perfect for a small apartment! How Do I Rent a Standard Storage Unit? Once you reserve your unit, one of our friendly team members will contact you with information regarding your unit. If you haven’t rented a storage unit before, there is no need to worry. Storage unit rental is simple and easy at Magic Fountain. Our standard units are inexpensive – from $39 to $130 – and conveniently located. You’ll have 24-hr. access to your unit at all times. Our facility is safe, secure, well-lit, and monitored with video surveillance 24/7. 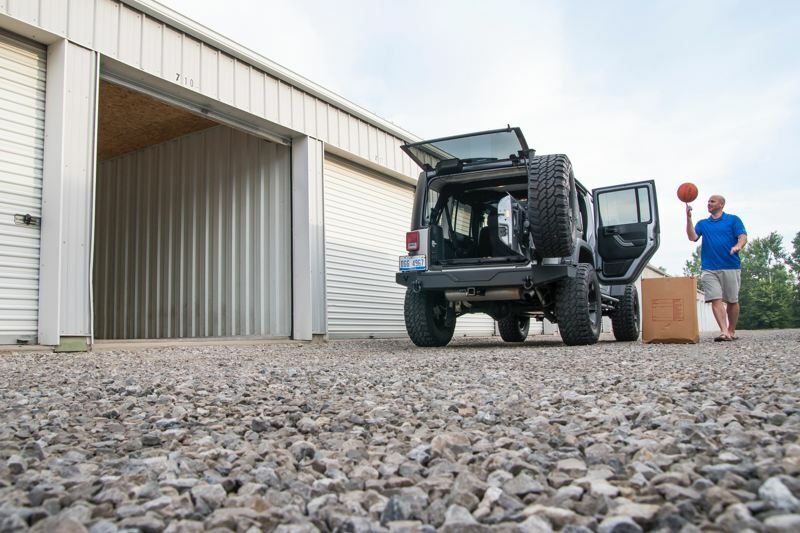 Storage unit rental is an affordable, flexible, and convenient way to handle life’s transitions, from moving to seasonal office storage and everything in between. It’s also a great way to keep your additional vehicles secure, including boats, cars, and RVs. Why Choose Magic Fountain for Local Storage? Magic Fountain Mini Storage is a truly local storage facility with locations near you in Adrian and Hudson, Michigan. It’s privately owned and locally operated and has been since it opened in 1988. 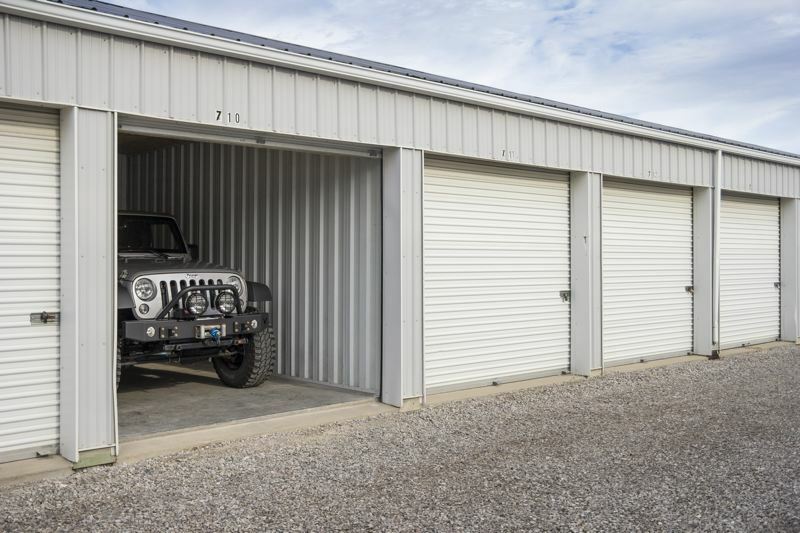 Our facility is safe and secure, and offers a variety of storage options, including portable storage and climate controlled storage. Learn more about Magic Fountain.